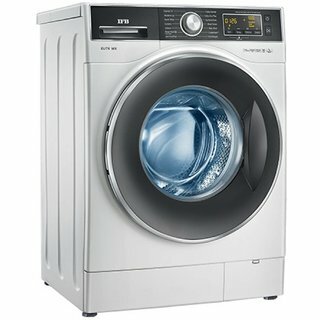 The lowest price of IFB 8.5 kg Fully Automatic Front Load Washing Machine ( Executive Plus VX ) is at TatacliQ where is it is for INR 33500. This price is INR 4490 lower than the other price for the product. The prices for the product change across variants. 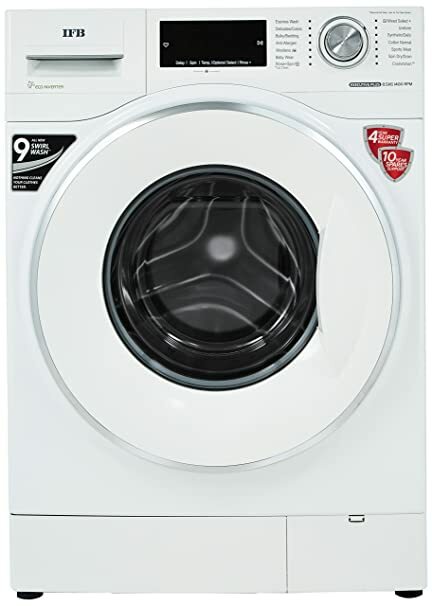 The price for IFB 8.5 kg Fully Automatic Front Load Washing Machine ( Executive Plus VX ) is valid across Bangalore, Hyderabad, Chennai, Mumbai, Delhi, Pune and Kolkata. 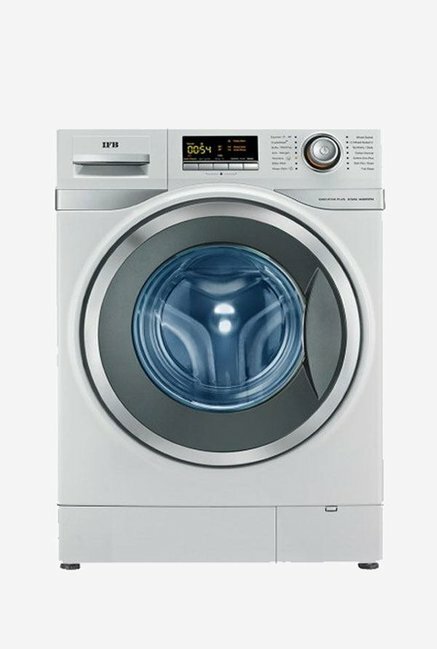 The IFB 8.5 kg Fully Automatic Front Load Washing Machine ( Executive Plus VX ) is available at best price of INR 33500 on TatacliQ. Ordered after a long research, waiting for the delivery will share my experience shortly..! So got the machine and installed it today Machine is excellent but the installation can better. Engg. who can to install himself didn't know the features of this machine. He was more keen to sell items he got with him.